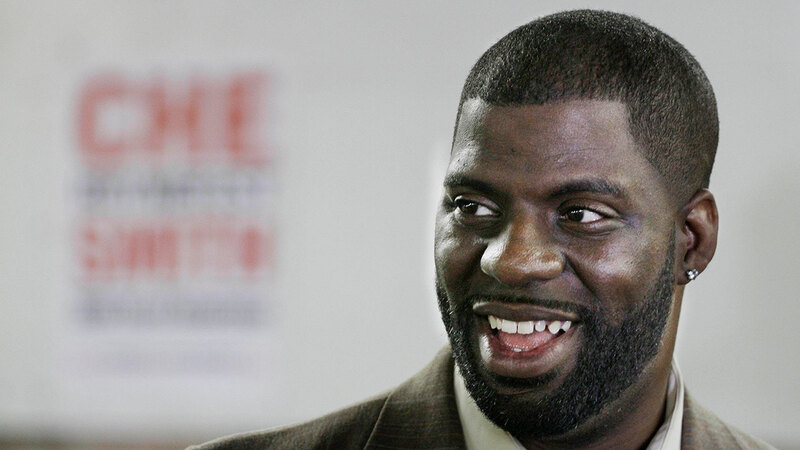 CHICAGO -- Hip-hop artist and activist Rhymefest has purchased Kanye West's childhood South Side home for a community arts incubator. The artist announced his purchase on Instagram and said that the home will be a part of Dondas House Inc., a nonprofit that supports young aspiring artists in Chicago. Rhymefest said the home had been abandoned and he was able to purchase it from a bank. The incubator will include a recording studio and music museum. The home is located on the 7800-block of South Shore Drive. RHYMEFEST'S INSTAGRAM POST: "I'm excited to announce the purchase of Kanye's childhood home as a community Arts incubator. It will be the first of our Nationwide Lite-Houses. A state of the art recording studio, a curriculum space for @dondashouse and southside music museam. We want to show bright spots in communities thatve(sic) been divested from, we know more Lights exist here, they just need to be activated. Please click the link in my bio & Donate to DondasHouse, support our efforts to support our youth. #givingtuesday"